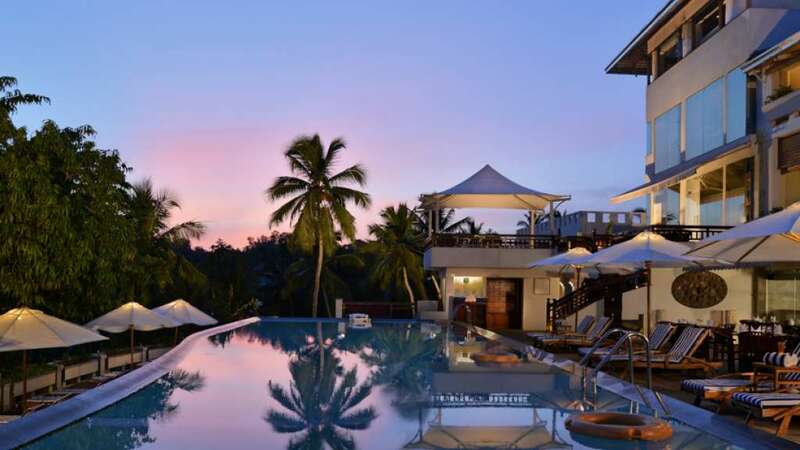 The ethos of this boutique hotel is unmistakable. 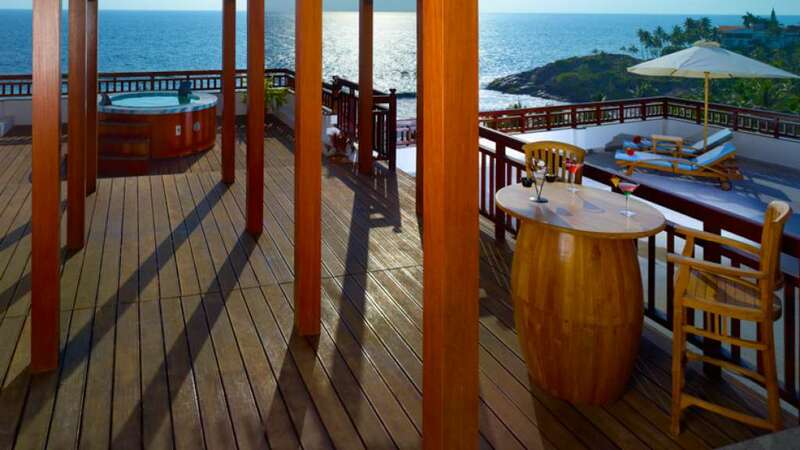 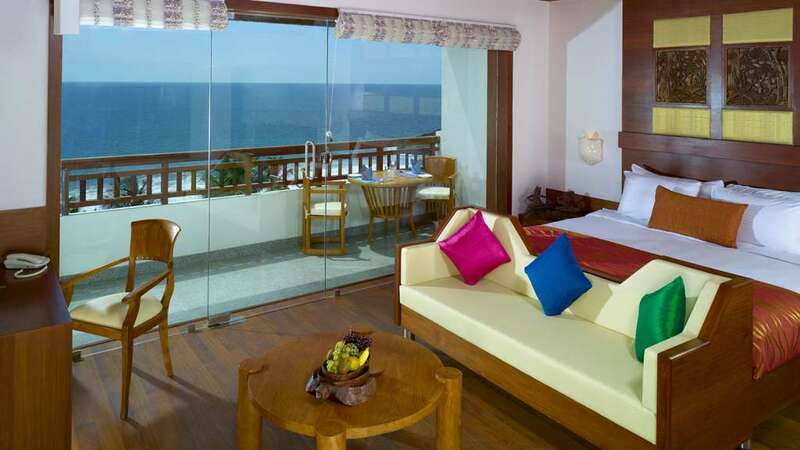 The stylish, Zen-like lounge, which looks on the sea from a height, sets the stage for your stay. 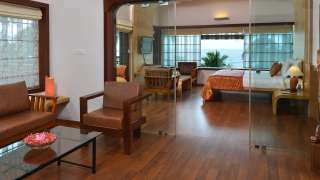 All the rooms here are sea-facing. 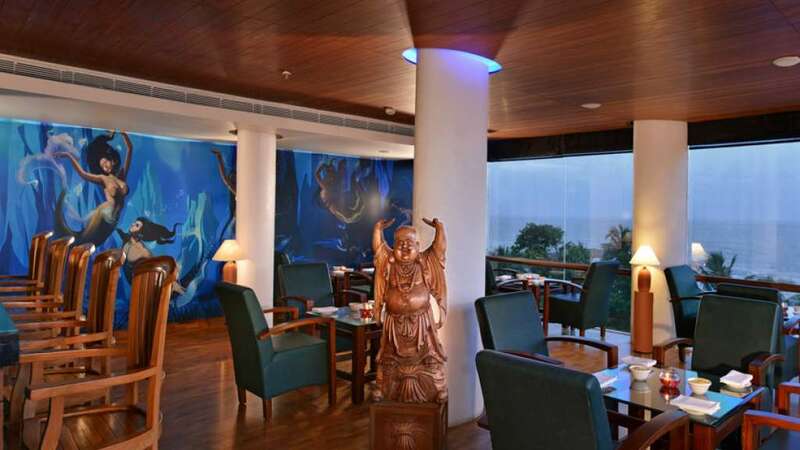 Sit with the arty Buddhas on the wooden benches and join them in listening to the sounds of the sea. 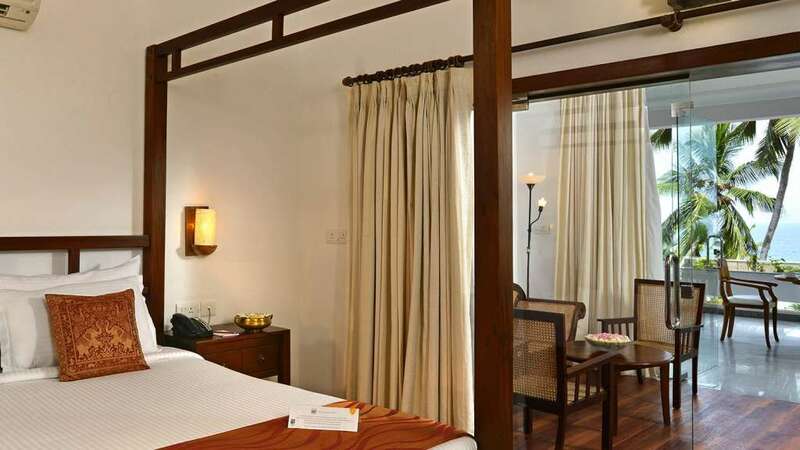 Experience the lush, elegant and serene hideout for a holiday to remember! 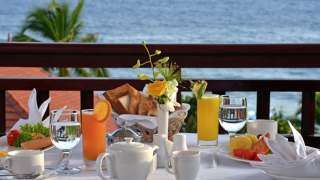 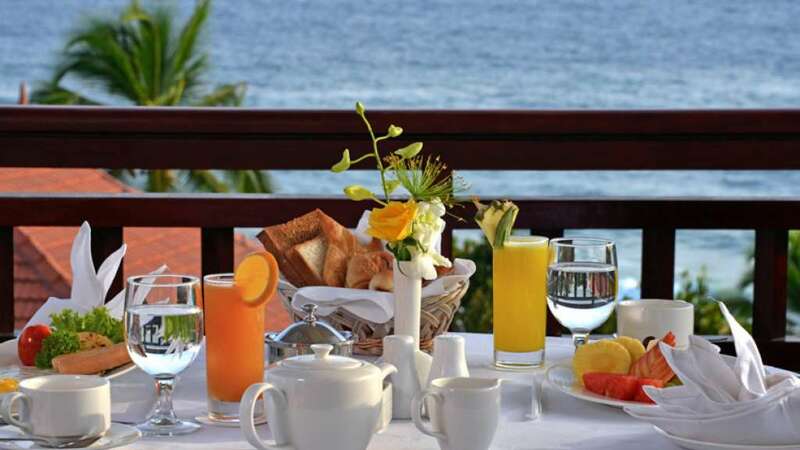 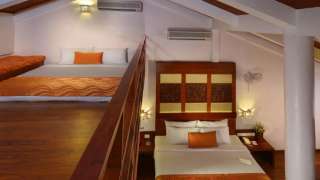 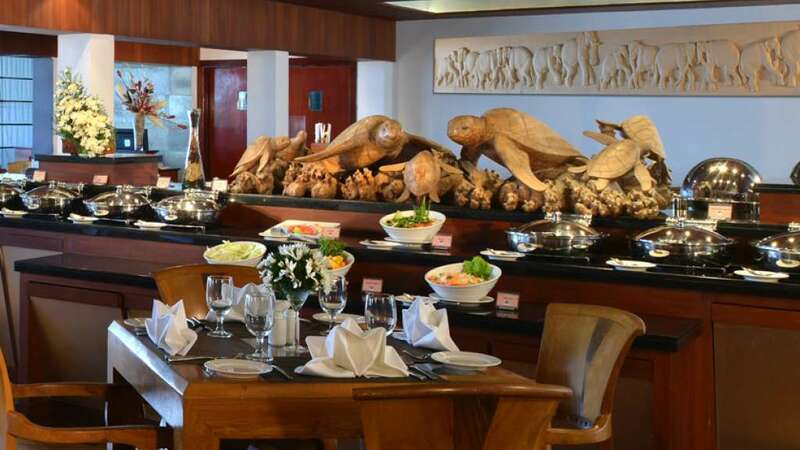 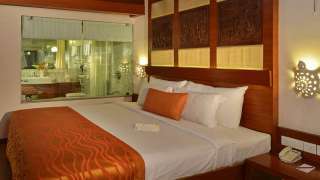 Turtle on the beach offers seven distinct types of rooms and three different dining experiences to choose from. 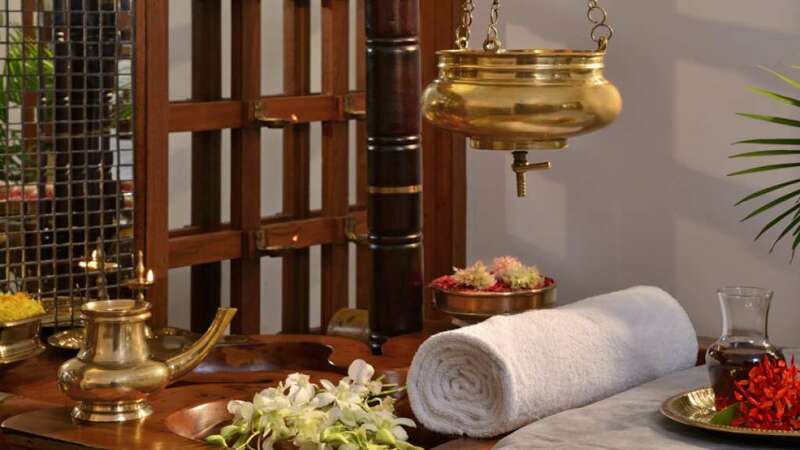 For those who are tired of the daily hustle and bustle there is an Ayurvedic Vaidyashala to get help you relax. 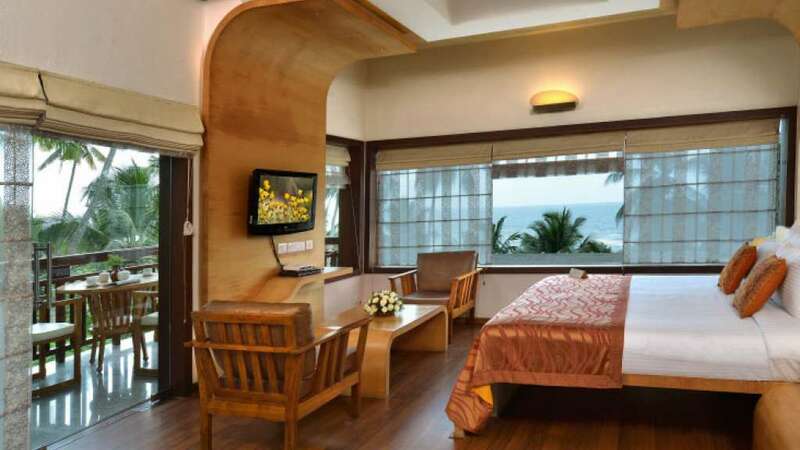 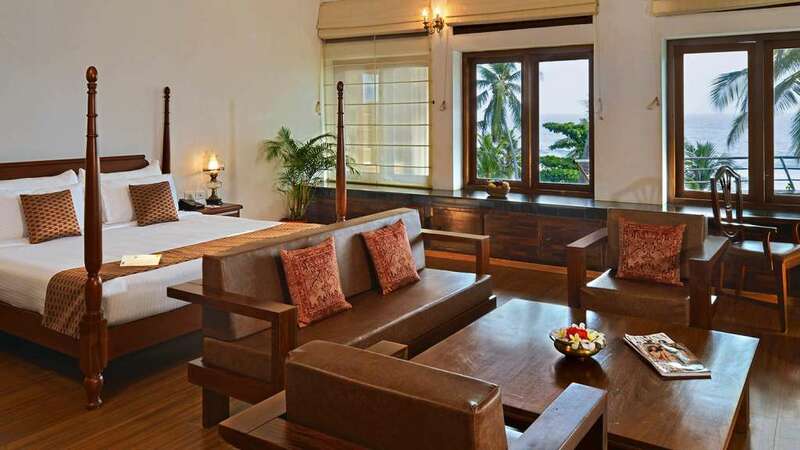 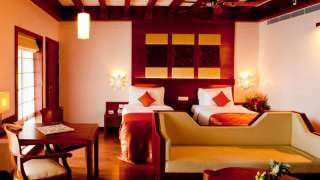 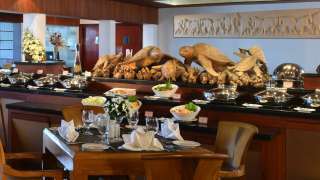 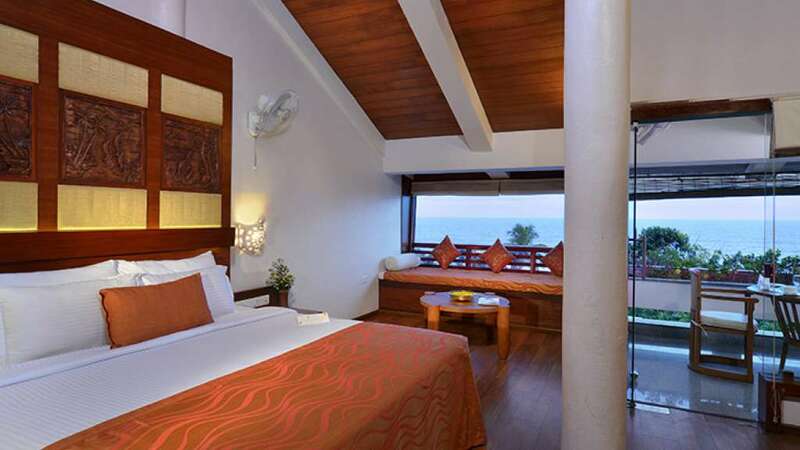 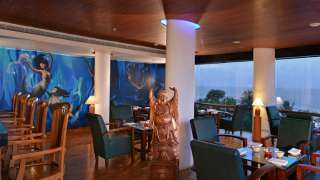 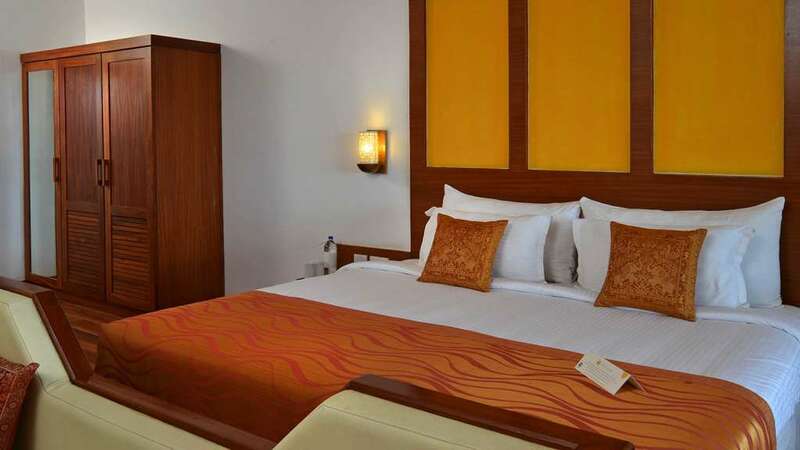 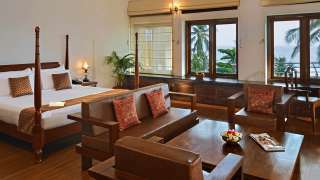 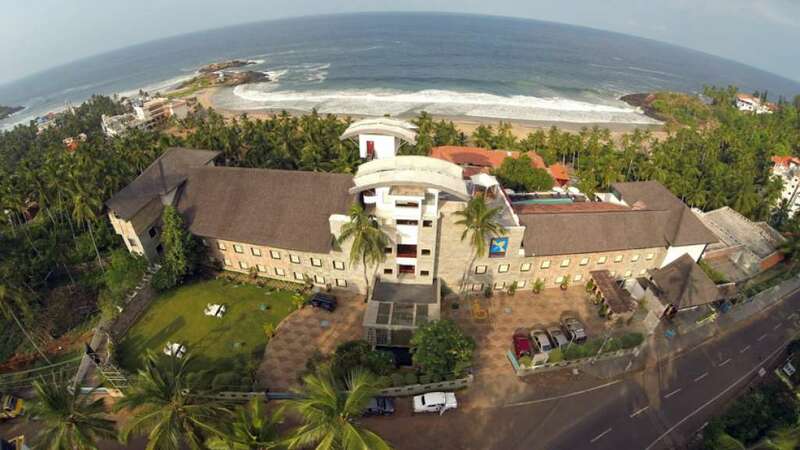 All conference halls are sea-facing and gives an experience no other hotel in Trivandrum can.